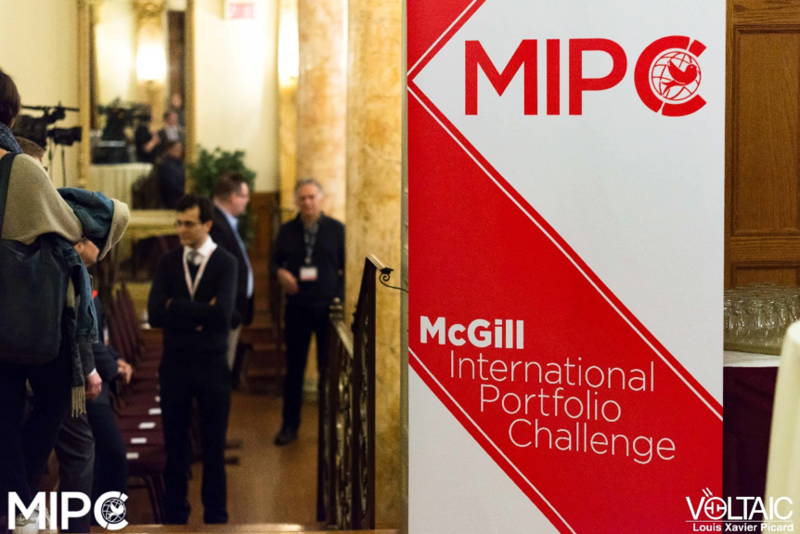 The McGill International Portfolio Challenge (MIPC) is the pioneer of case competitions that target pensions, innovative portfolio design, and institutional asset management. 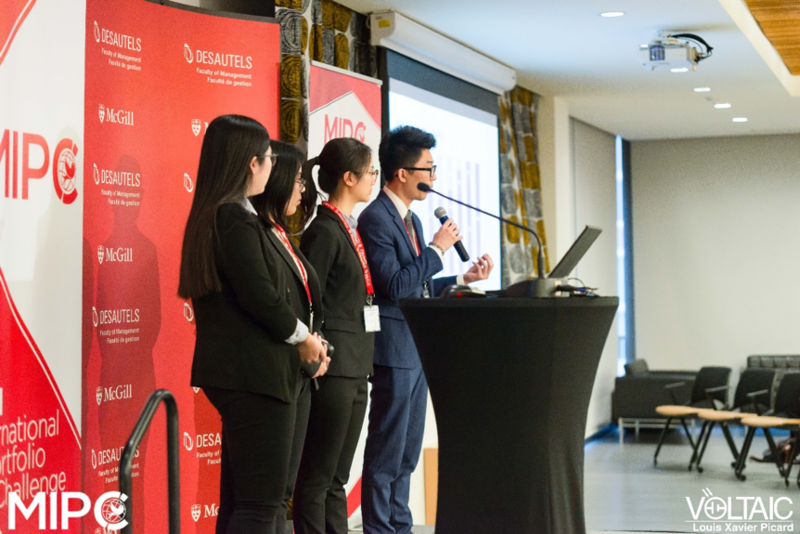 This year, the second edition of MIPC attracted 90 teams from universities all over the world, including SFU, to solve an underfunded problem of a pension fund in the United States. 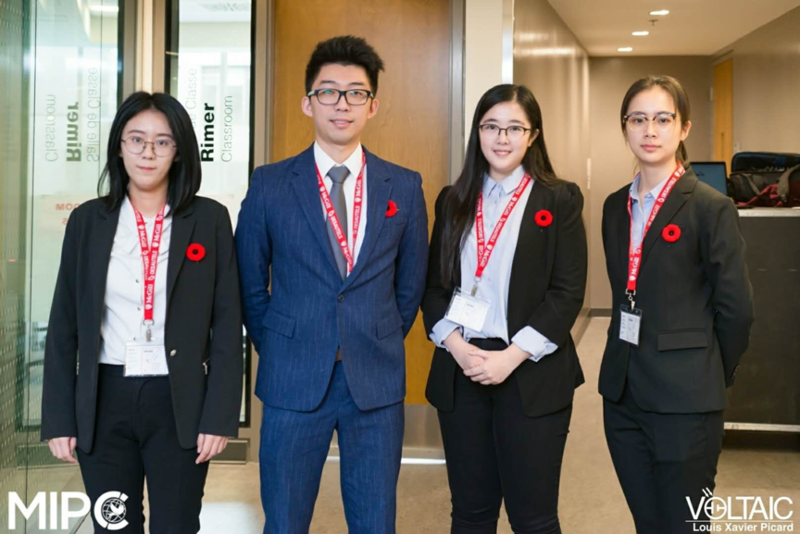 As team ValueAnchor we were honoured to represent SFU Beedie and participate in this competition to address a critical social problem: How to ensure that retirees have a pension plan that will support them financially through their elder years. After 3 weeks of careful research and preparation, we submitted a detailed proposal which could help the pension reach fully-funded status in 6 years without riding on too much risk. 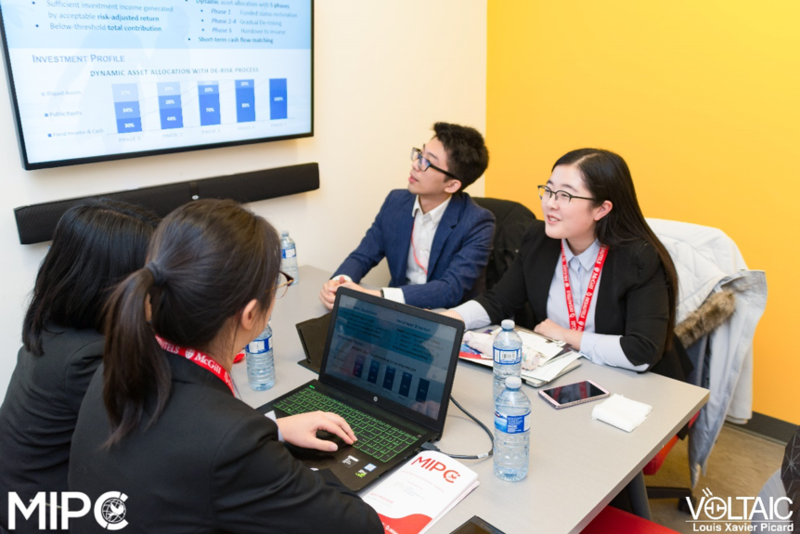 Our team was selected as one of the top 25 finalists, and hence we were invited to travel to McGill University for the semi-final of MIPC 2018. We improved the proposal over another 3 weeks, and then the journey began. 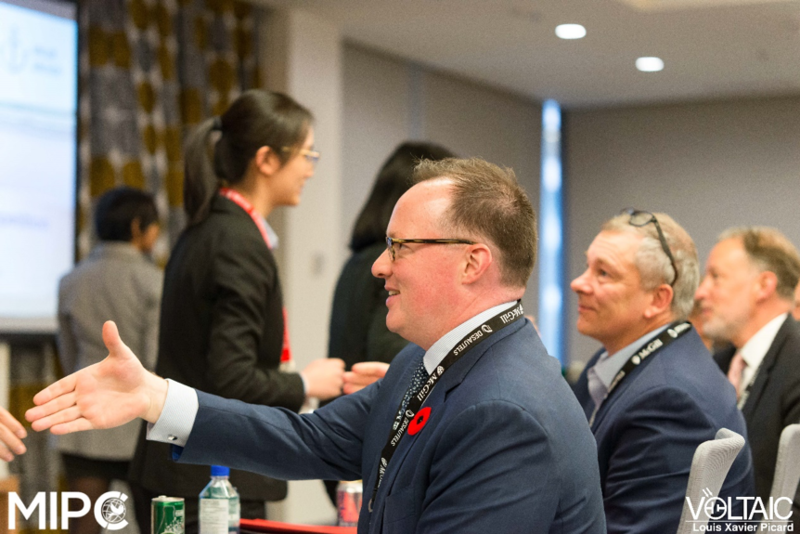 After the fascinating discussion, we joined the welcome party hosted by MIPC where we talked with many experienced investment professionals from the Ontario Teachers’ Pension Plan, BlackRock, Canada Pension Plan Investment Board, and Air Canada Pension Investments. Their insightful understanding of their positions and career paths encouraged us to keep chasing our dreams. In an aura of excitement, we toasted each other and enjoyed roast mutton chops. The next morning the competition began, and we arrived very early for preparation. The 25 finalist teams were divided into 5 semi-final pools. While waiting outside the presentation venue, we learned that in our pool was the team from Columbia University and they were very quantitative! Every passing minute was torture to us. However, the moment we entered the presentation room, we pulled ourselves together as a team. To our surprise, we met three familiar professionals we had spoken to the night before, who were now on the judging panel! In the end, we delivered the best version of our presentation to them. The judges raised several questions on our proposal, but not too many, and we thought they might not be interested in our recommendations. Later, we talked to other teams for their reflection and enjoyed lunch together. At the end of lunch break, when we were still focusing on the tasty salmon in our plates, we suddenly heard “ValueAnchor” in the final team list. We were stunned and frozen for about 30 seconds. We finally realized that we made it to the final round, and we hugged each other tightly. This was the best moment in the two months of work! Before we indulged in the joy for too long, we were led to a separate room to prepare for the final presentation. This time we knew we would face a panel of 8 judges who were senior investment professionals, and they would definitely ask tough questions. Thus, we brainstormed the questions they might ask and thought about the weaknesses in our proposal. After another round of rehearsal, then came the final moment. We confidently stepped into the hall crowded with judges and other teams, picked up the microphone and started to deliver our presentation. As expected, the 8 judges raised intensive questions after our presentation. Nevertheless, we were well prepared for that and each took turns answering their questions. Eventually, we won the 4th place (Honourable Mention) award together with the team from Rotman School of Management (University of Toronto), and Rachel was also presented with a “Best Speaker” award. 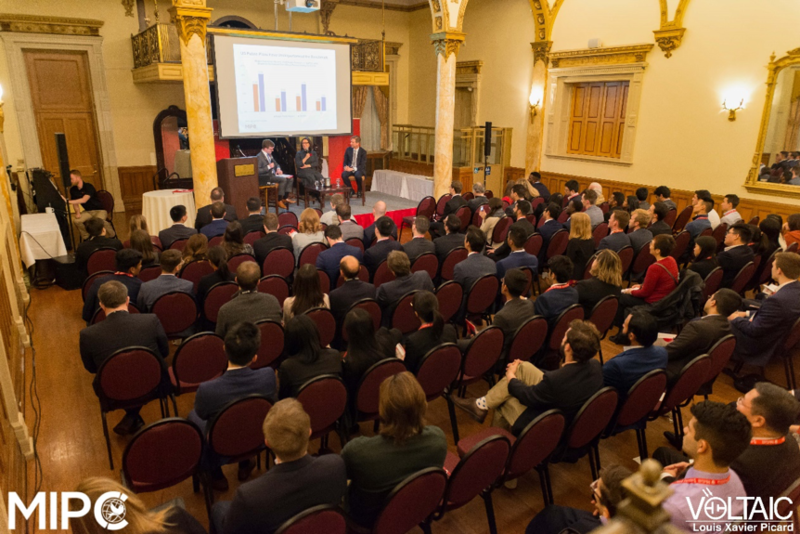 We are grateful to SFU and McGill University for providing us this fantastic opportunity to participate in solving one of the most current and challenging social problems. Last but not least, we would like to thank Professor Derek Yee, who inspired us to prepare and improve our proposal continuously. Without him, we could not have achieved this success. Moreover, this amazing journey witnessed the genuine friendship among the four of us. We were lucky to have each other’s support and company throughout. Au revoir, Montréal. 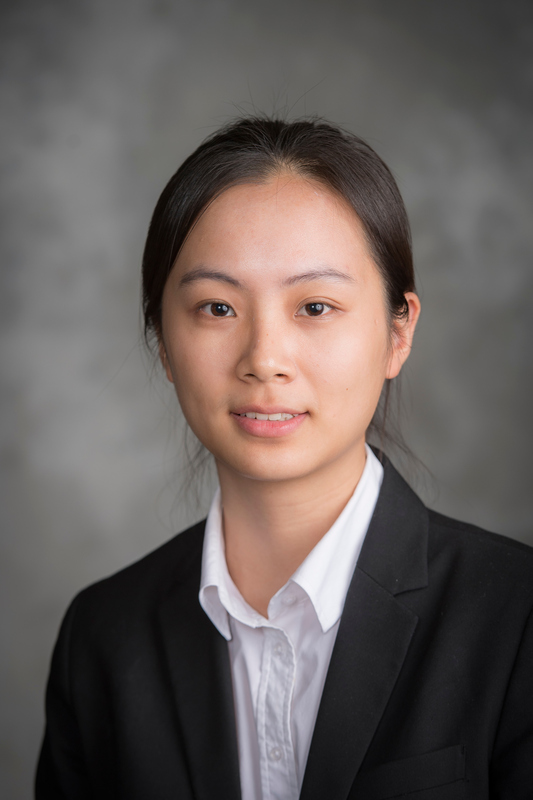 Rui (Rachel) Zhang is an SFU Beedie MSc Finance candidate and part of the Student Investment Advisory Service (SIAS) where she currently holds the role of Fixed Income Portfolio Manager. You can connect with her on LinkedIn app cá độ bóng đáhere.